Why See For King And Country? burn the ships world tour! 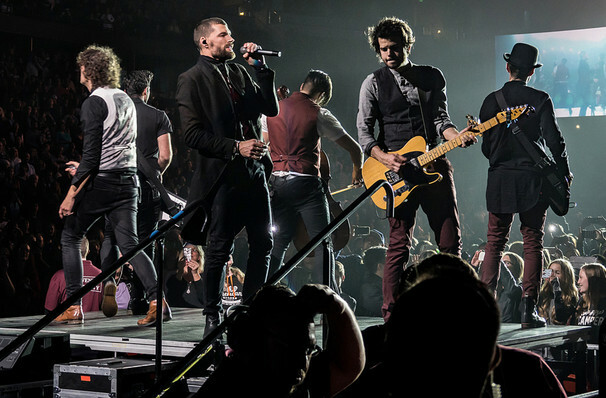 Over the last few weeks, King and Country have been giving their fans everything and more. 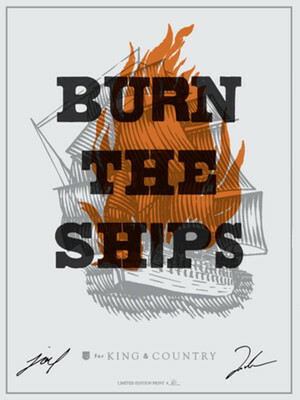 Starting with the release of Burn the Ships, which proved hard work pays off after sailing to No. 7 on the all-genre Billboard 200 Albums Chart. The leading single 'Joy' currently stands at No. 30 on the Hot AC Chart. And they still aren't slowing down, as they prepare to fill a stage with lasers and moving shapes. Luke and Joel Smallbone are thrilled to share their work on this upcoming tour! Never ones to rest on their laurels, the pop-rockers are presenting their album in a unique way and doing something they've never done before. Performing in a select amount of intimate venues, they'll be fusing their new material with fresh stories and a captivating set design. If the album's lead single 'Joy's' 8.2 million streams and upbeat, infectious melodies are anything to go by, For King And Country return to the road on fine form, spreading positivity and uncomplicated, satisfying music wherever they roam. Sound good to you? Share this page on social media and let your friends know about For King And Country at Century II Concert Hall. Please note: The term Century II Concert Hall and/or For King And Country as well as all associated graphics, logos, and/or other trademarks, tradenames or copyrights are the property of the Century II Concert Hall and/or For King And Country and are used herein for factual descriptive purposes only. We are in no way associated with or authorized by the Century II Concert Hall and/or For King And Country and neither that entity nor any of its affiliates have licensed or endorsed us to sell tickets, goods and or services in conjunction with their events.